On the second visit, which is usually the day following your first visit, you will receive a report of findings from your examination. For acute cases this can be done on the same day. If x-rays were taken, we will review your x-rays and explain the findings to you. In most cases an anatomical models of the will be used to ensure your comprehension of the findings. 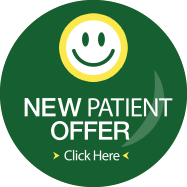 Each patient will have choices regarding treatment. Usually there are many ways to treat various conditions. We will then tell you the amount of improvement you can expect in your condition, as well as how long it will likely take to achieve meaningful results. 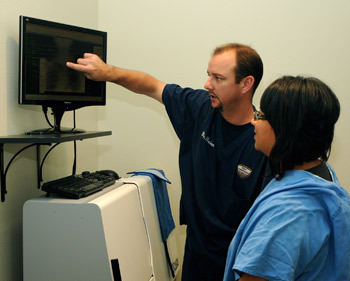 You will be given an individualized treatment schedule and a re-exam date where we can determine your progress. The treatment will start immediately according to your treatment plan and goals established. Each part of your treatment will be through explained BEFORE performed. Your treatment will not be as long as your first or second visits to Back to Healthcare Chiropractic.